Creativity is like a muscle. It must be worked, challenged and even rested to get the best of it. We all say that a work-life balance is essential to bringing your best to the table. But how many of us often practice it? One of the most beautiful and surest ways to get back that #inspirationfound feeling it get out in nature. Observe the miracles of everyday life that unfold with ease; to quieten the soul and breathe life back into one’s self. If, like me you happen to live in Kenya, then don’t you think we are very lucky? Weekend escapes, relaxed or adventurous are just a hop-skip-and-jump away to places like Diani, the Great Rift Valley, Amboseli, Masai Mara or even Nanyuki. Escaping the chaos of the city helps me to rejuvenate my mind, body and soul. When I travel, it helps me reset my creativity simply by hearing the sounds of nature. On a recent long weekend escapade, the path took me to Ol Pejeta Conservancy, an opportunity to explore the famous conservancy and see first-hand the real impact preservation and protection can have on our wildlife; this has become a subject extremely close to my heart. Ever since I got into wildlife photography I have learnt through the lens that we are all an interconnected system of well being and in order for us all to thrive we must conserve our wildlife and environment. We all need to be able to take mindful steps in being eco-friendly, something which can be difficult but it does begin with taking a conscientious step towards that goal. I don’t want future generations to believe that we failed them with not taking care of the environment. 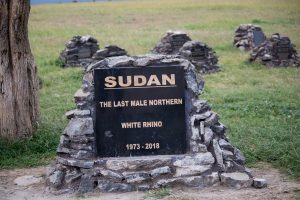 One thing that touched my heart was that I could not meet SUDAN, ‘The Last Northern Male Rhino’, however, I do appreciate the work that has been put into saving the species from becoming extinct and I do hope one day all the hard work pays off. Photography has helped me see the beauty of nature and made me realise how to appreciate this newly found home. Nature and photography has helped me develop a multitude of skills not least amongst them, being patient. If you run out of patience, you lose getting your perfect shot. For the perfect moment cannot be staged or directed; it comes to those who are willing to ease into the setting and observe. 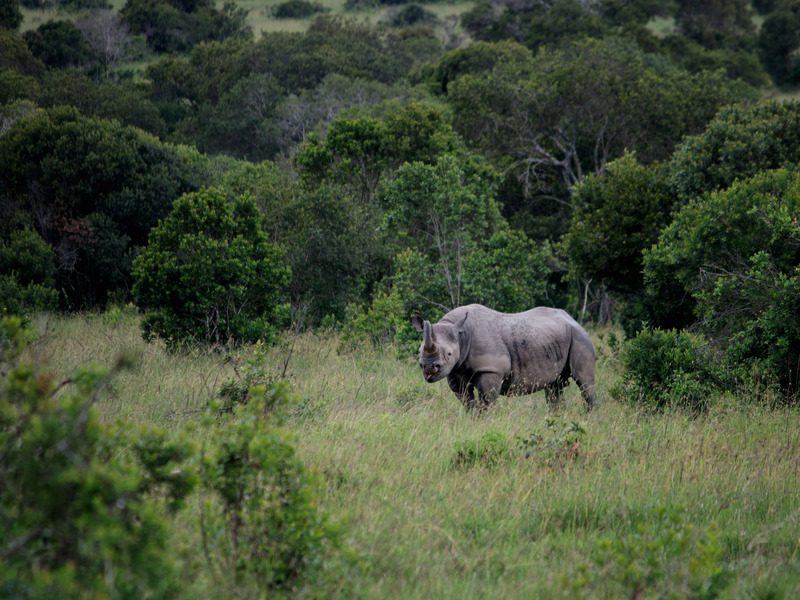 Additionally, when shooting wildlife you need to think-outside-the-box for how you want the image to look like. We’re all able to take photographs these days whether it’s through our phones, our DSLR cameras or even a Go-pro. But what makes your perspective unique? What brings your connection through in the image? Approach life that way too. And more than anything, practice really does make perfect. Get out the house, experience nature. Whether you’re capturing it through the lens of a camera or through the lens of your soul, the more you explore, the more you will discover and create. We see countless sunrises, yet its beauty always startles us. 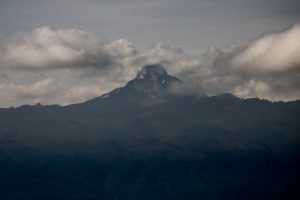 During my stay at the Mount Kenya Wildlife Estate, we witnessed the magnificent sunrise from the mountaintops of Mt. Kenya. Every sunrise has taught me to appreciate life better, as I have another day to achieve my goals, another chance to make a difference in the world and to never to lose hope. It’s almost as if the rays of sunshine reignite in me a renewed vigour. And I hope you experience the same.